The scientists have finally discovered a new planet where it is possible for people to live. When their spaceship landed and they started boarding off, the locals attacked them! 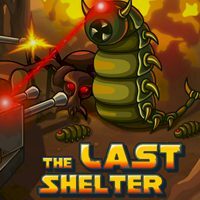 Strategically place the weapons and help the humans survive!